Here is a quick update of some recent vehicle wraps that we completed at Fast-Trac Designs. One is for Meineke Car Care and the other for Liberty Plumbing. The trait that both of these wraps have in-common is that they were considered partial wraps which means that only part of the vehicle was wrapped. A Partial wrap is a great way to work with a budget but still get stunning wrap that will bring in customers. Wrap advertising has many options and is yet another reason among many that make vehicle wraps so impressive. Could you imagine a world without any signs? Well most likely you can however; it would be full of lost people without them. Signs are used for all sorts of reasons such as directions, events, store fronts, streets, warnings....and the list goes on. 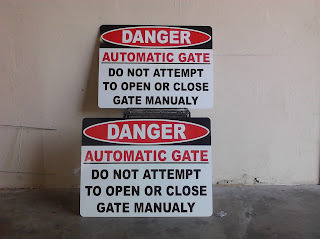 Here at Fast-Trac Designs we specialize in the production of signage. Signs can come in many different forms for example a metal sign is perfect if you are in need of something with longevity and coroplast (corrugated plastic) is great for temporary signage such as for a garage sale. There are varieties of sign production; electrical, hand carved, ETC. 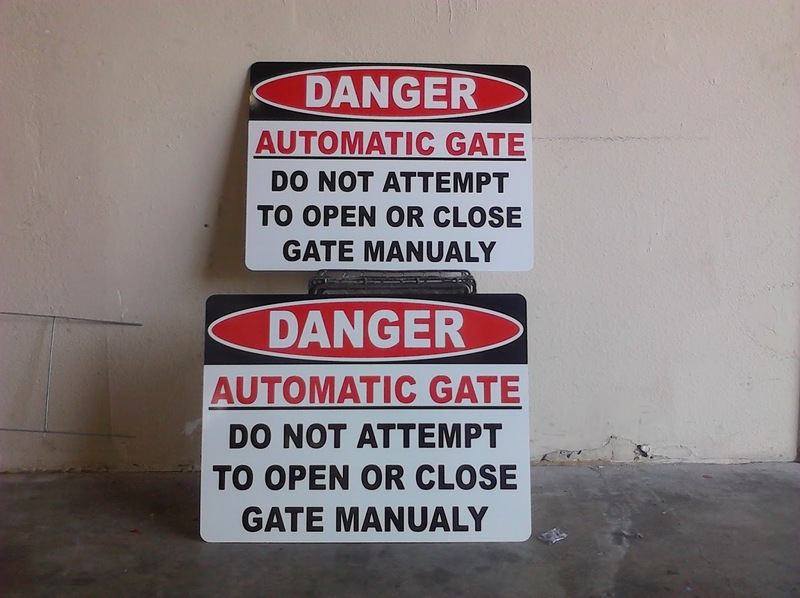 Fast-Trac Designs creates signs that are printed or cut from vinyl film then mounted to the necessary substrate. We have made signs that range in many sizes as you can see in the photos below. So if you are cruising’ down the street one day and you catch a glimpse of a few signs be thankful that they are there and if you are in need of signs you know where to go, with Fast-Trac Designs you will never get lost.